This project continues to push the conversation forward on the future of aquariums. 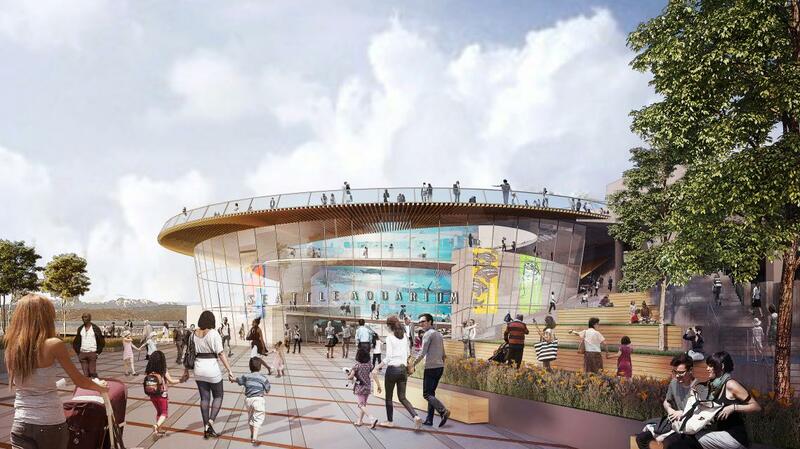 Building off of Seattle Aquarium's 'people first' culture, the Ocean Pavilion will celebrate the local environment to illuminate the global relevance of care for and connection to the Pacific Ocean. Thinc is designing the concept around the idea of an ocean ethic: people's relationship to and respect for the ocean as a source of life and livelihood. By viewing the ocean as a frontier to be explored and a source of possibility, exhibits will provide new ways for visitors to connect to and find relevance in the wonder of ocean life.